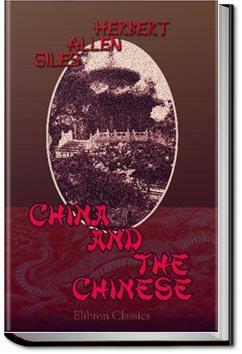 Herbert Allen Giles spent several years as a diplomat in China and in 1897 was appointed Cambridge University’s second professor of Chinese. His published works cover Chinese language and literature, history and philosophy. "Read these tales properly, and they will make you strong and brave; read them in the wrong way, and they will possess you." For reasons of its own.